Its kind of the beginning of the year and with that you may need to get a new planner to keep track of everything that goes on in your life. If you are like me I still love the feel of writing all my appointments and to do lists down. I think its the process of writing that makes the event stick in my mind. 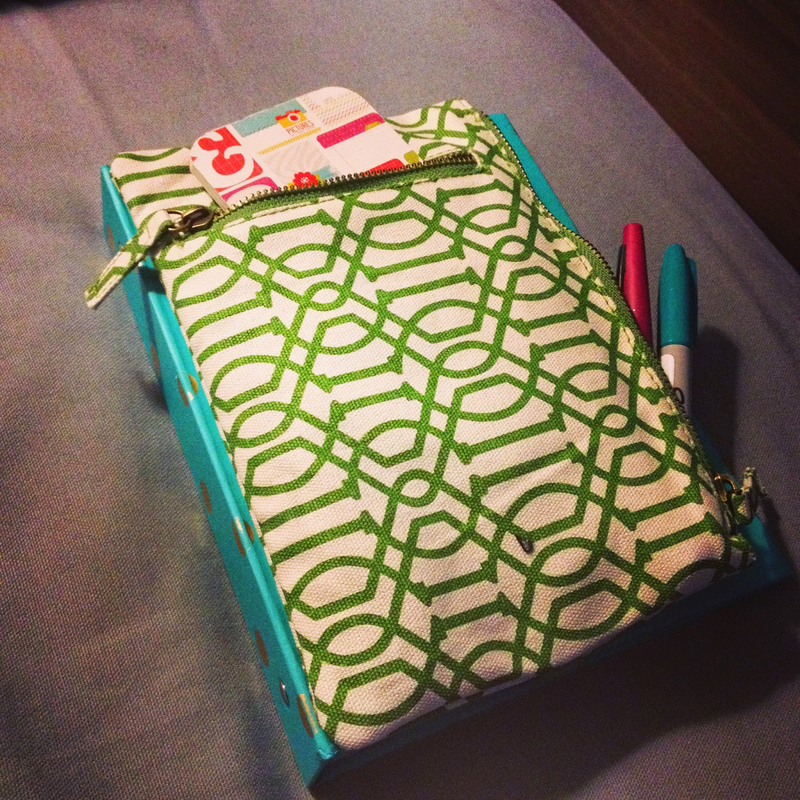 A few months ago I participated in a instagram photo challenge centered around planners. 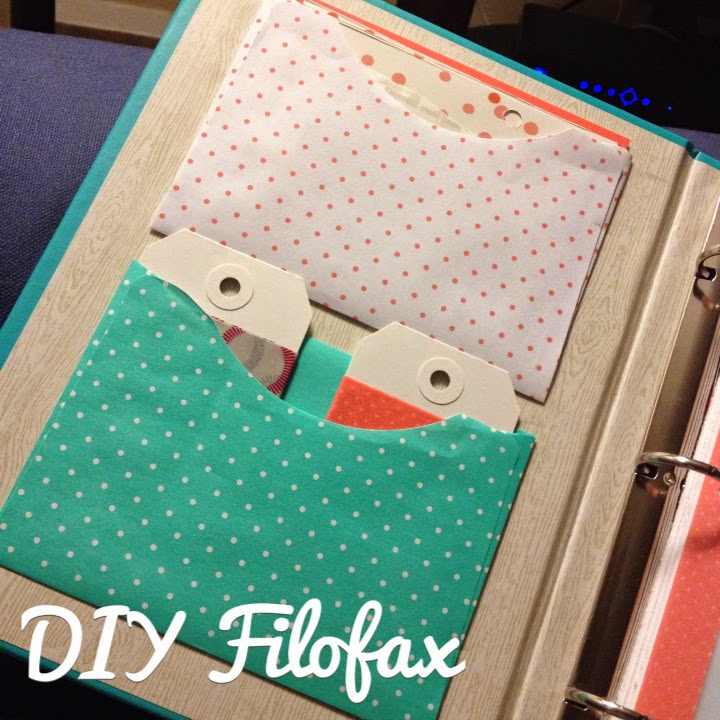 I was looking back through some of the photos that I had taken for that challenge and realized that this would be the perfect time of year to talk about making your own planner or Filofax. Its as easy as getting an fun 5 x 8.5 binder, You know the "mini" binders. I purchased my at Target for under $5. You can make your own inserts, find free printable's, or check out Etsy for some pretty cool inserts for purchase. I like to make my pages colorful and fun to look at. I feel like if my planner is to plain I don't use it as much. 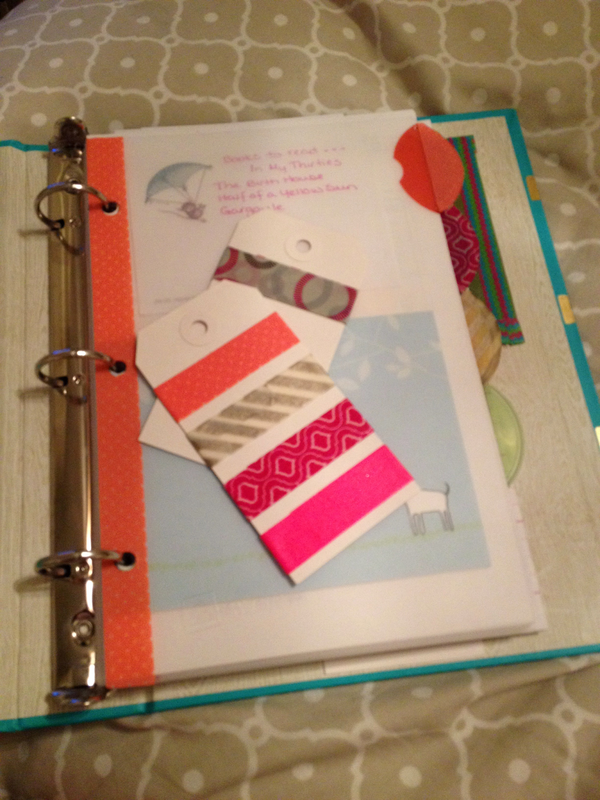 Your planner can really be another outlet for your creativity. Washi tape is a great way of dressing up a page as well as fun colored pens. Post it notes are pretty handy for adding pops of color too. If you are out and about a lot making little washi tape holders like the ones below are perfect for cutting down on the amount of stuff that you need to carry around. Lastly finding a fun pencil/pen holder can be very helpful. I got this holder with an outside pocket at Target as well. Whats even better about this pencil holder is the elastic band around the back that lets me keep everything banded together since my binder doesn't have a closure. 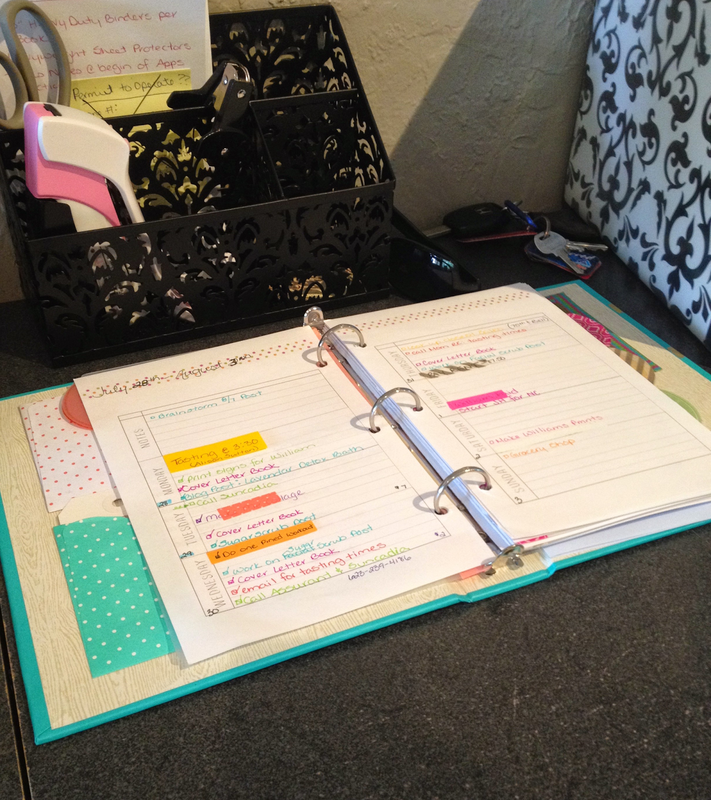 Making your own planner is great for cutting back on costs AND you can customize it to the exact way you like. Planners can sometimes be a hassle to find because there is not a lot of cute stuff out there. 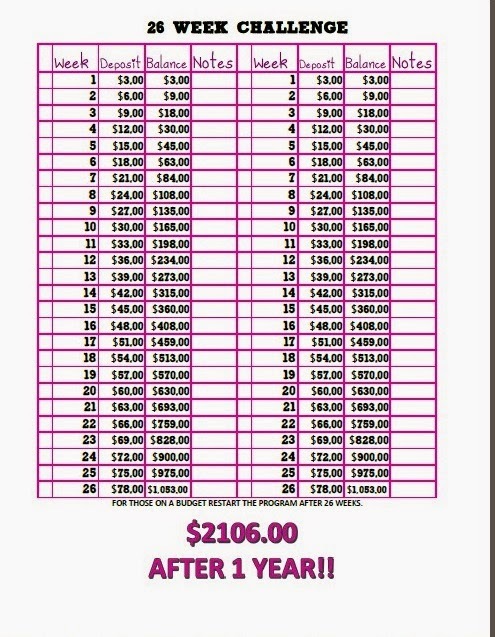 Hopefully this gives you a little inspiration to start your own planner.